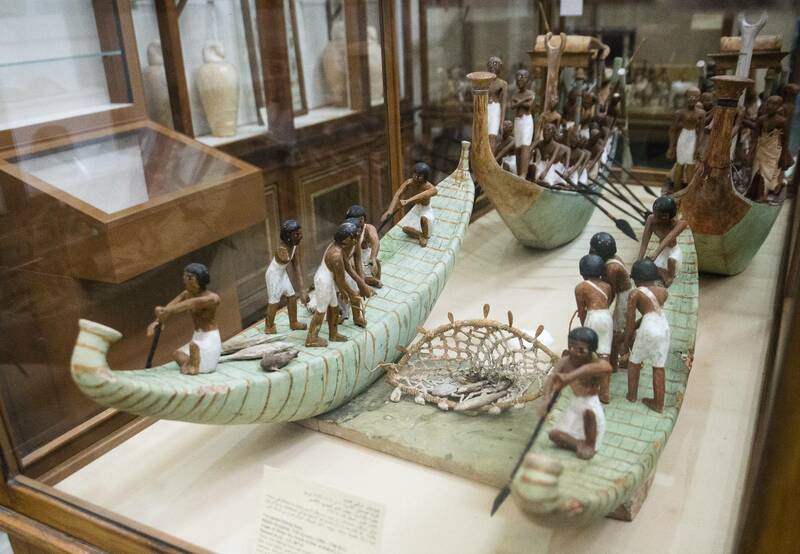 Make the most of your long layover in Cairo and book this full-day excursion to the Egyptian Museum and Saladin Citadel. 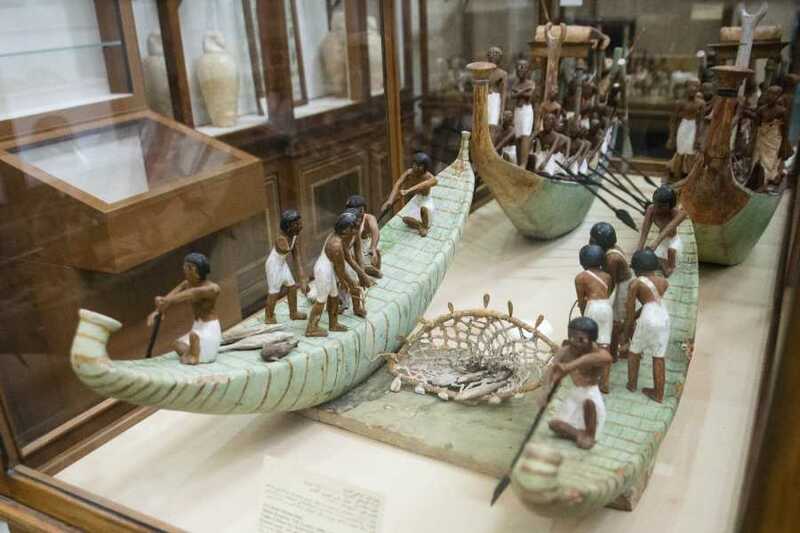 See a number of ancient Egyptian treasures such as King Tutankhamun's golden mask, coffins, shrines, and horse carriages. Then head to beautiful Muhammad Ali Mosque, modeled after the Blue Mosque in Istanbul, before ending the tour at the Khan Khalili bazaar, where you can wander around the old city. Later Transfer you back to cairo airport and we`ll make sure to drop you off on time and at the Correct Terminal.